Below are some of the products that we feature in our office. If you are looking for a particular product that is not listed, please give us a call or go to our contact us page and ask us if it is available. In today's digital world, spending several hours a day staring at a screen can seem trivial. However, such prolonged screen-time can cause excessive eyestrain and eye fatigue. Hoya's digital lenses help alleviate these modern ailments. 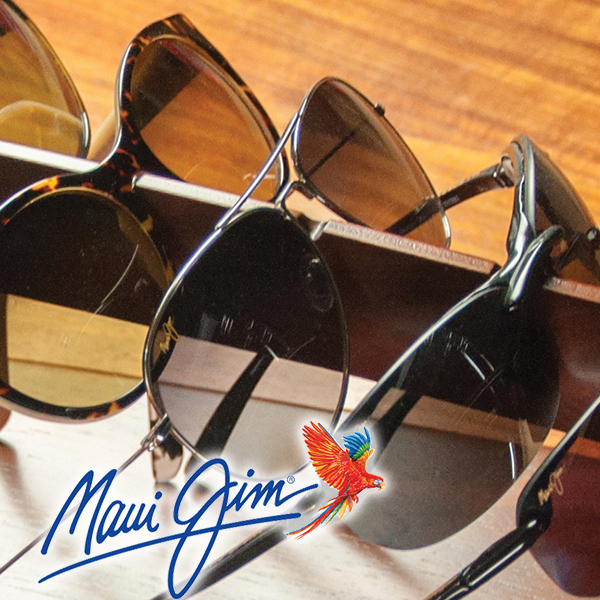 Whether you're going after a distinct look, or just trying to find a quality pair of eyewear, we have you covered.